Yuna Yuki is an ordinary second-year middle school student. She gets up in the morning, gets ready for school, goes to classes, participates in club activities, and has fun with her friends. But there is one extraordinary thing about Yuki — she belongs to the “Brave Hero Club.” What does the Brave Hero Club do? 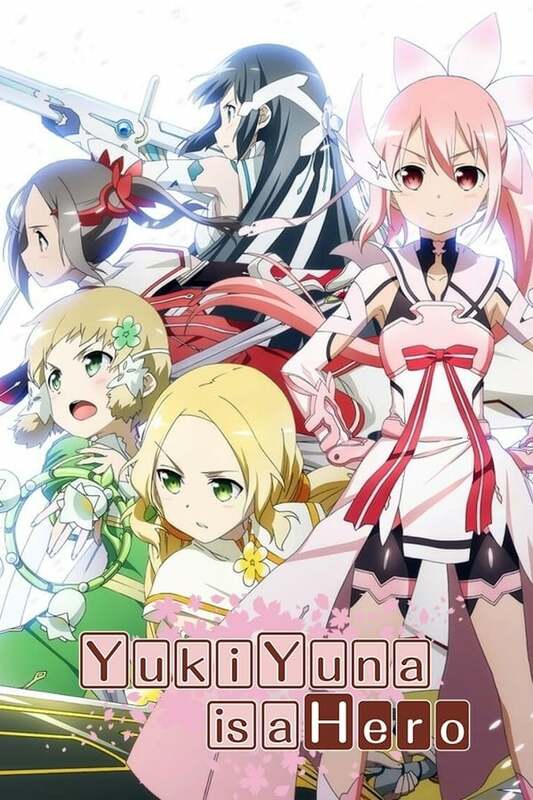 Who is the mysterious being called “Vertex?” Yuki Yuna and her friends’ story takes place in Year 300, Era of the Gods.